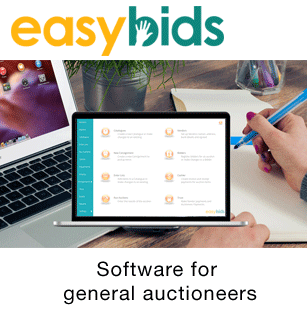 Bidsonline’s live bidding system is integrated with our financial and operational systems for auctions. 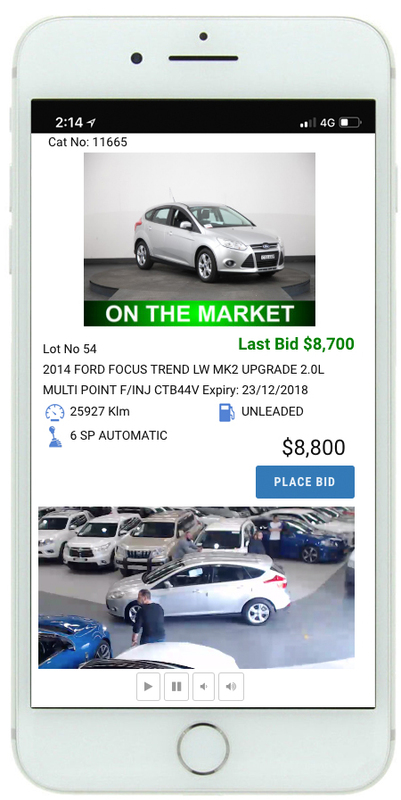 Last year 70,000 cars were auctioned using Bidsonline’s live bidding system. Australian Fish Auctions holds Australia wide real time and online auctions of fish from Coffs Harbour. 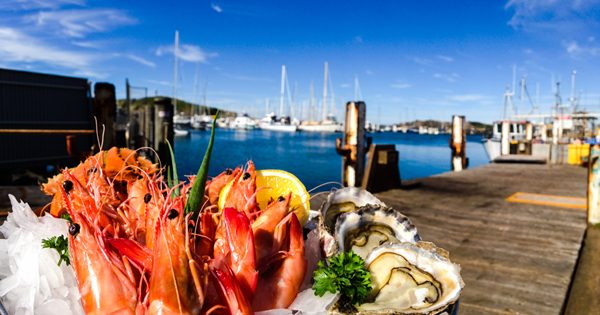 The fish is shipped direct to you from the wharf at Coffs Harbour. This means it arrives faster and fresher. The auctions are live Dutch auctions. They have a starting price that reduces until the fish is either sold or the fishermen's reserve is reached. The auctions are held most weekdays at 10:30am. The fish available for auction is dependent upon the day's catch. We ship to Melbourne and Adelaide by air freight from Coffs Harbour so our fish is fresher. For Brisbane and Sydney we ship by road.